In My Mailbox is hosted by Kristi of The Story Siren. 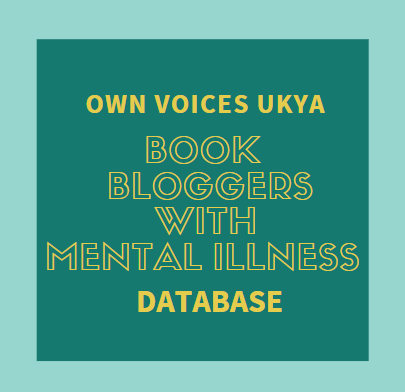 Check out her awesome YA reviews. AWESOME week! I got a fair few books I've been dying to read! Catching Fire by Suzanne Collins - I finally have it! And a mockingjay badge! Scholastic are lovely! Malice by Chris Wooding - The title and character on cover are molded 3D plastic! So cool! 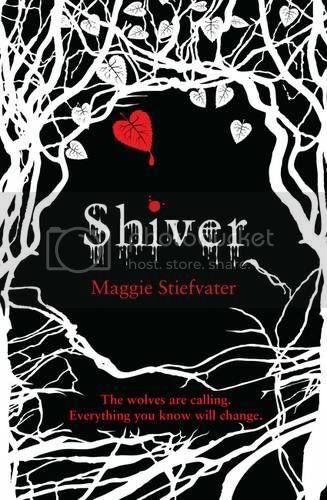 Shiver by Maggie Stiefvater - You have NO idea how big my grin was when I saw this! I had no idea it was coming, and I've been so excited to read it! As if being a purrfect cheerleader isn’t enough responsibility! Tessa Crimson’s the sweet and spunky leader of the SOS (Society of Smitten Kittens), a cheer squad–turned–spy society dedicated to bringing dastardly boyfriends to justice, one cheater at a time. Boyfriend-busting wouldn’t be so bad . . . except that so far, every suspect on the Naughty List has been proven 100% guilty! 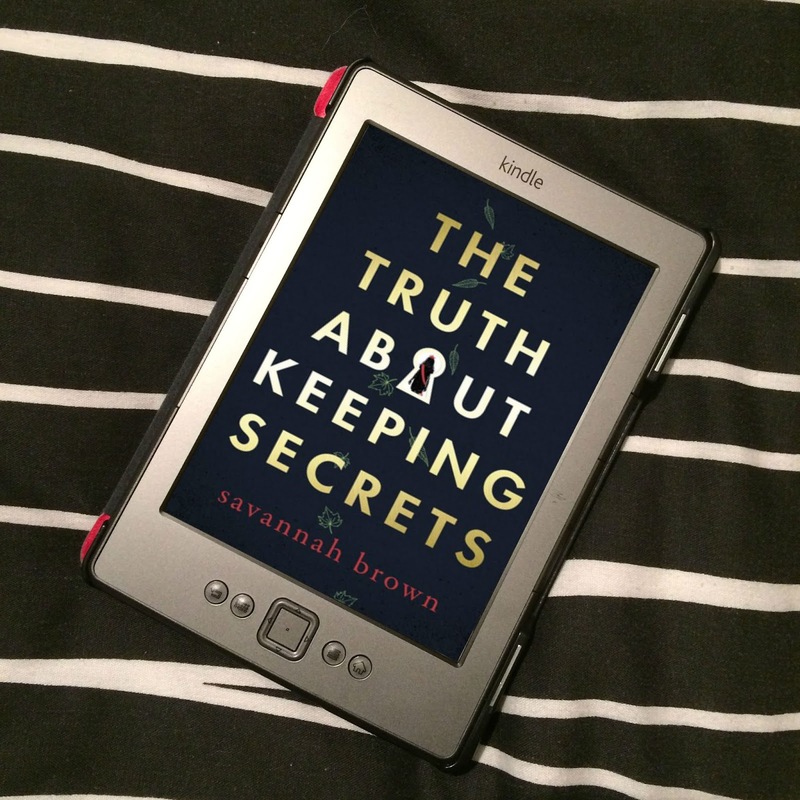 When Tessa’s own boyfriend shows up on the List, she turns her sleuthing skills on him. Is Aiden just as naughty as all the rest, or will Tessa’s sneaky ways end in catastrophe? Along with the book came some Sea by Heidi Kling bookmarks, one of which is signed, and a 2k10 authors bookmark and postcard! Cheers Carla! Catching Fire and Shiver are amazing! I really want to read The Naughty List and What I Saw and How I Lied :) Enjoy! Yay for Almost True! I am so excited to start reading it. You have some really unusual books this week. Enjoy! Catching Fire and Shiver are both incredibly awesome, I kind of wish I hadn't read them so I could read them for the first time again. If that makes any sense whatsoever. 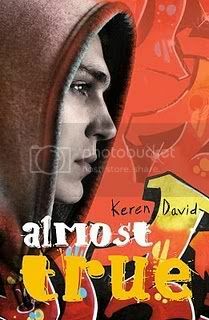 I'll look forward to your review of Almost True, I'm curious about that one. Becky - Cheers! Ohh, I know, I am soo excited about Almost True! It's going to be amazing! You convinced me. I have heard so much about When I Was Joe (mainly from you) that I decided to visit The Book Depository today and order myself a copy. Mine is now on the way. Another varied collection here - always, always so wonderful. Happy reading! Shiver and Catching Fire are awesome books. I love love love them! And I really want to read The Naughty List and Extras! What an amazing (and diverse!) selection of books! Fantastic. I'm dying to read Almost True - not sure how I'm going to hold out until September. Lucky you! 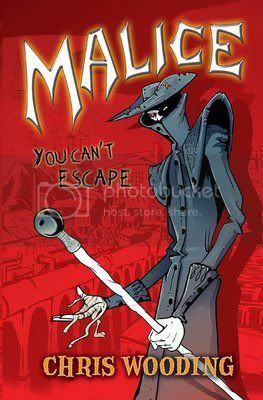 And I've seen the cover of Malice in the shops - it's great, and I pick it up every time I see it! Kathy - Oh, that's a shame, that the Malice cover has been damaged. I do think it looks really cool, though. It has no problems on my bookshelf, but I guess I may have more respect for my books than other people do. SO looking forward to Catching Fire and Shiver, they sound amazing! You never read Catching Fire or Shiver?? Oh my GOD I am so truly jealous, because you get to experience them for the first time, and I wish I could too!!! Shiver is one of my all time favourites and Maggie's writing is something that makes me so incredibly happy. I hope you love it as much as I did. It is the inspiration behind my username, I love it so so much!! Yay for Shiver!! I'm sure you'll love that one :o) Can't wait to read your review!! I really should get around to reading the Hunger Games series (I've not read any of them yet - shocking I know LOL). I haven't read Shiver yet either, even though it is sitting on my shelf. I didn't feel that Catching Fire quite lived up to The Hunger Games but it was very good as well. A Mockingjay pin sounds cool, you have to show us, Jo! Carla - I know, I know, I'm real late, but I'm so excited I have them now! Can't wait to read them! Sarah - Cheers! I am so looking forward to Shiver and Catching Fire, they sound so good! The Hunger Games is awesome! 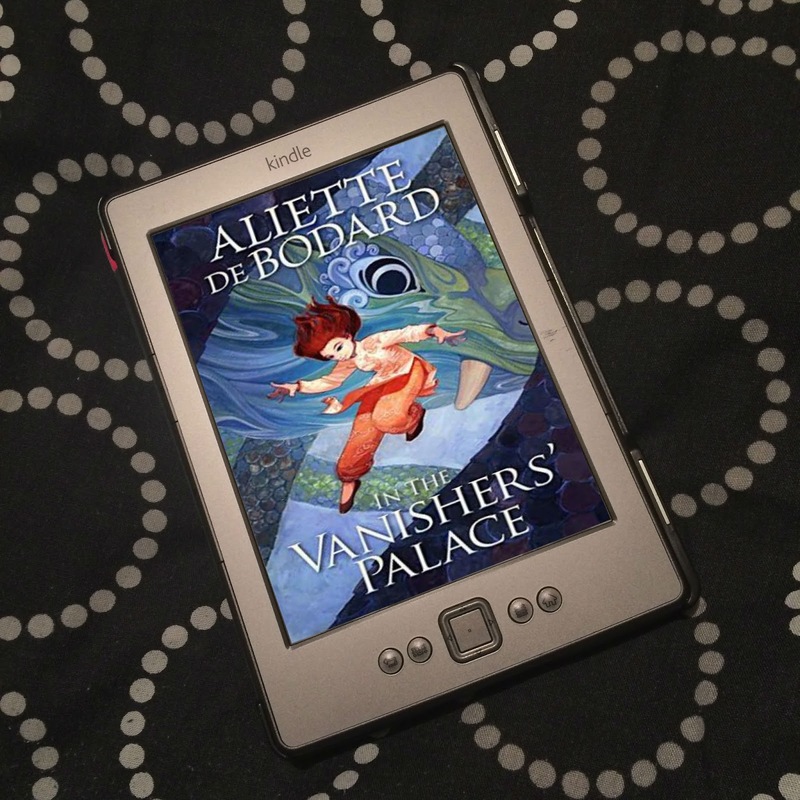 I hope you read it soon, it's brilliant! Ladybug - Thanks! Oooh, good to know I'm not completely behind with Shiver! I'm still looking forward Catching Fire despite you not thinking it lived up to The Hunger Games, it just sounds so good! The Naughty List sounds brilliant! Can't wait to read it! Lots of nice books on your list Jo! Catching Fire is my favorite book of 2009 and Shiver was a beautiful story. The good thing about reading Catching Fire now is that you don't have to wait as long to find out what happens next in Mockingjay. The Naughty List looks like a nice fun light read to balance out the action books. 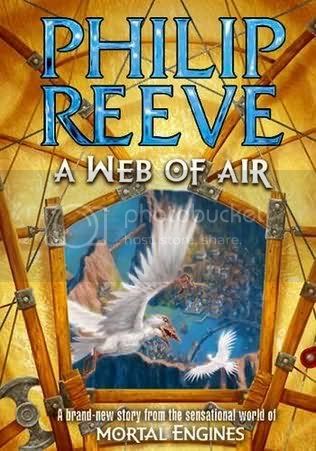 I haven't read the Philip Reeve books you have there but I did enjoy his Hear Lies Arthur about King Arthur. He is such a good author. Maybe I will have to check out his fantasty books too. I hope you enjoy all your great books! Thank you! Oh, I'm loving all the praise for Shiver and Catching Fire! :) The Naughty List looks awesome, and I've never read anything by Philip Reeve before, but these books sound pretty good! I really liked Shiver. I must be the only one who hasn't yet read The Hunger Games (sshh)! Not the only one! 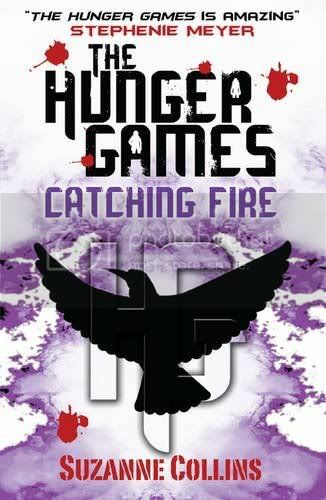 :) I'm looking forward to both Shiver and Catching Fire! Thanks! 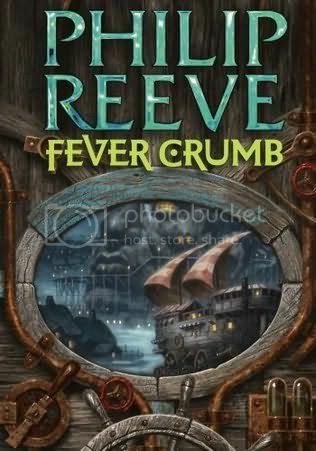 Oooh, glad I'm not the only one to have not read Shiver yet! :) The Naughty List sounds awesome! I'm looking forward to reading it. I read "What I saw and how I lied" this week and was a bit disappointed, hopefully you will enjoy it more than I did! "The hunger games" was incredible of course! What a great book! Oooh! So Catching Fire is suppose to be pretty good...I've seen MALICE and the cover definitely caught my eye....didn't know about HAVOC....and haven't read EXTRAS, but I did read the others in the Ugly series and would anticipate a fun read. Thanks for sharing....and happy reading! Thank you! I am so excited for Catching Fire! :D I love the Malice cover, looking forward to reading it and Havoc. Awesome! I haven't yet read the Uglies series, but I'm looking forward to them. Oohhhhh, I'm jealous! I want a mockingjay!!! Haha! Is is pretty awesome! Which reminds me, I need to take a photo!